Classic, versatile, high performance, and with superior printability, LCI Brand white and ecru papers are perfect for just about any project you can dream up, personal or corporate. You can never go wrong with a classic, or with premium LCI white and ecru paper as your creative project's back drop. QUESTION: What is the brightness of Radiant White? ANSWER: Radiant White is a 97 brightness. Offered in timeless colors and featuring a smooth, matte finish, LCI Card Stock is classic, highend, and perfect for all sorts of stationery needs. It is offered 5 different weights - 70lb text (104 g/m2), 65lb cover (176 g/m2), 80lb cover (216 g/m2), 100lb cover (270 g/m2), and a double thick 200lb cover (541 g/m2). Choose from several standard paper and card sizes and two colors - Ecru, a soft creamy color and Radiant White, a bright, crisp white. 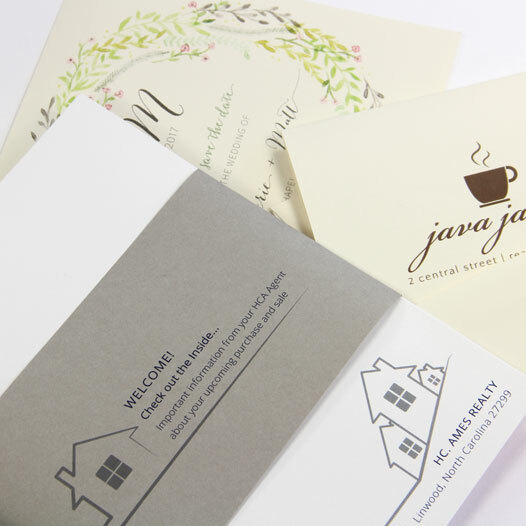 Pair with matching LCI envelopes to complete your design. Classic, versatile, and economical, LCI Smooth papers are an all-time customer favorite and always in good taste. 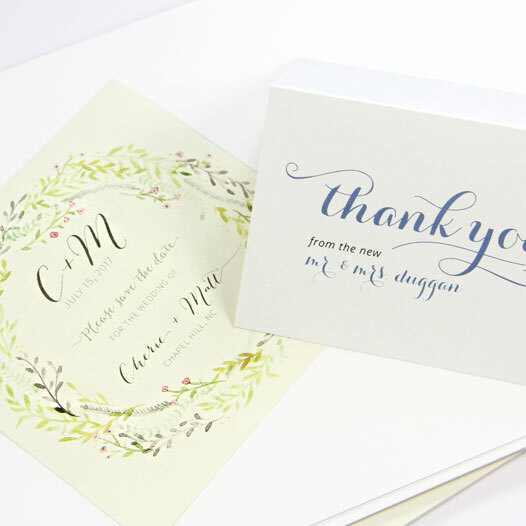 Below, learn why this collection is a top choice for social and corporate correspondence alike. Choose from two classic colors - radiant white and ecru (a cream) as a neutral backdrop for printed pieces of all varieties. LCI Smooth comes in many weights, not all of which every printer/print method can handle. We recommend ordering samples to test prior to purchase. From light text weight sheets for letterhead and insert sheets, to medium weight covers for invites and branding packages, to double thick card stock for signage and packaging, this collection has a weight for every project. This versatile collection is available in dozens of popular paper, card, and envelope sizes to suit your creative needs. Choose from a variety of envelope flap styles, and order blank or printed.